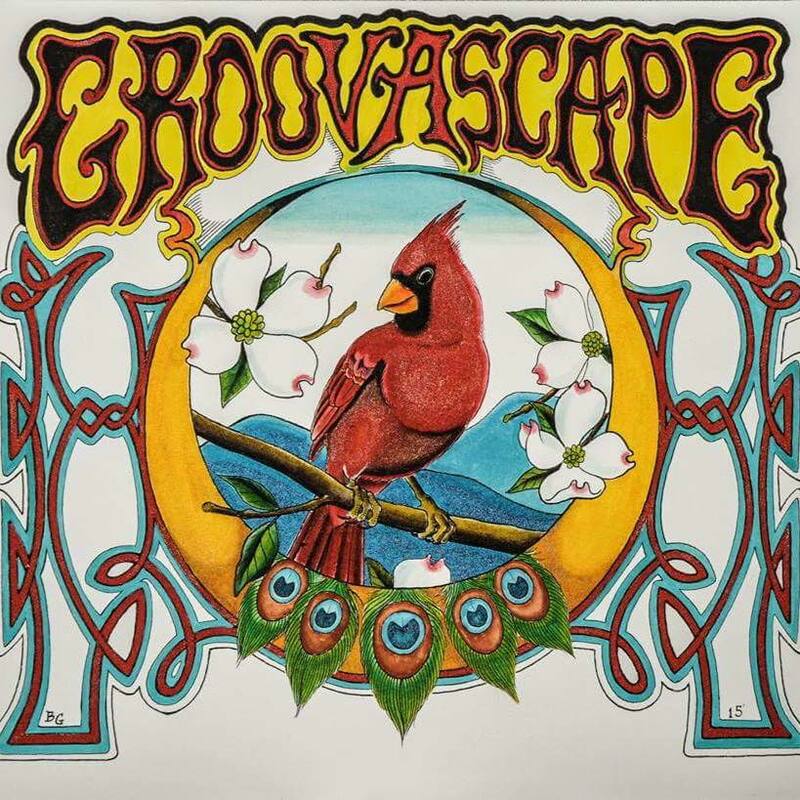 Groova Scape is a blues-rock-soul band cut right from the granite of the Southern Appalachians. For years now, the band has made serious study of the music of the great Janis Joplin. The singer is dear to the heart of Groova's lead singer, Melissa McKinney, who has the power and range to explore Joplin's work with appropriate gusto. With her powerful style, Joplin herself was tested many nights with the challenge of doing more than a full set of reaching down within and throwing her heart on the stage. McKinney has spent years training her voice to withstand the rigors of such a show. Many nights, Groova Scape's sets feature a full celebration of Joplin's spirit and style. The 2019 music season brings Groova Scape's 15th anniversary as a band. Led by the tonal diversity of guitarist Henry Lazenby for its entire 15 years, Groova Scape offers up soaring shows that feature the exceptional play of keyboardist Paul Tressel and the nifty bass work of Scott Sutton. A panel of music professionals named Groova Scape one of the region's top 10 best bands for 2018.